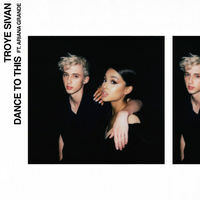 Troye Sivan climbs to #1 with his latest release 'Dance To This', a collaboration with Ariana Grande. It becomes Troye's sixth #1 single, while it's Ariana's seventh! The only male artist to have scored more #1s than Troye is Calvin Harris, with seven, although he only provided vocals on two of them (Dance Wiv Me and Summer). Ariana achieves a rare feat of appearing on all three of my Top 3 songs! 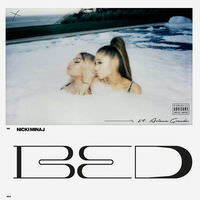 Her duet with Nicki Minaj - 'Bed' - climbs to #2, while 'No Tears Left To Cry' spends a 9th consecutive week in the Top 3. 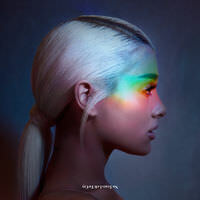 Additionally 'The Light Is Coming', a track from Ariana's forthcoming album 'Sweetener' which also features Nicki Minaj, enters at #29. I went to see Katy Perry live in concert on 18th June, which prompts many re-entries - the highest of which is 'Bon Appétit', back in at #9. *. 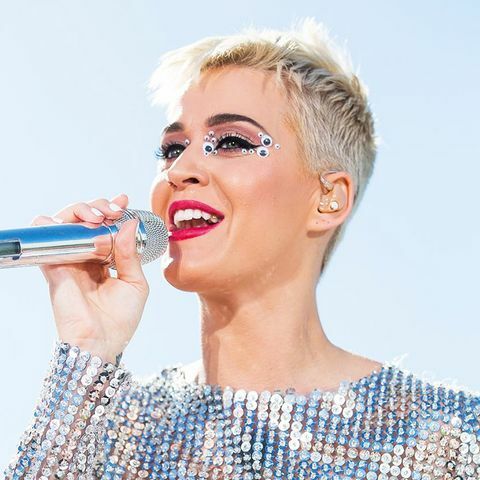 * This song spent 3 weeks at #1 in my chart last year, and is taken from her most recent album 'Witness' (which re-enters my album chart at #1). Thank you to Entea, Jade, Riser, seltinpixmile, sergejdordij98 and Tombo for replying to my charts in recent weeks, I appreciate it! I keep promising to reply to your charts and then don't get around to it, I'm so sorry! Hopefully this week will be the week that I do.